JMP Design, Industrial, Commercial & Residential Lighting Design, Cornwall. 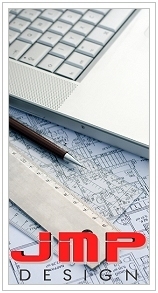 Trading since January 2009, we offer independent, professional and competitive lighting design / CAD services. Our experience consists of over 26 years within the electrical industry, over 19 of which in the lighting and fire alarm sector, providing design schemes for various contractor, consultant, and wholesaler customers. 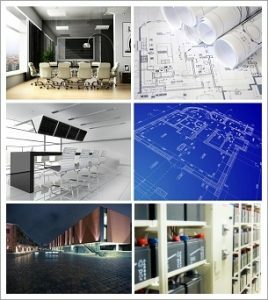 Industrial and Commercial Lighting Design Consultants, Cornwall. 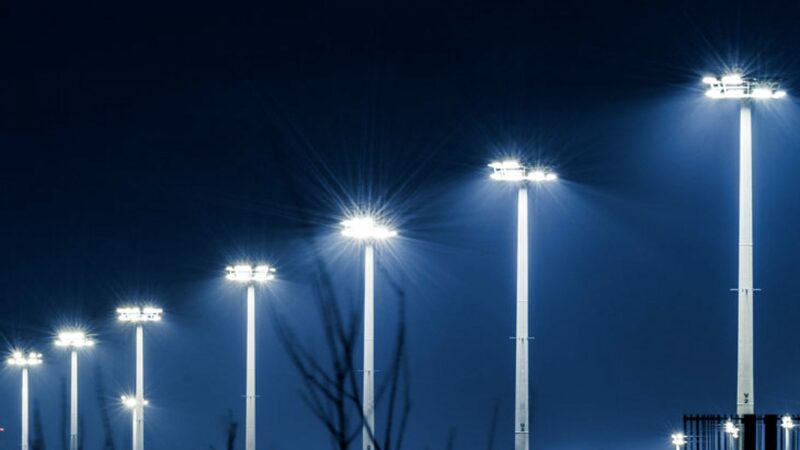 We produce the most appropriate and cost effective independent lighting scheme for each project, working closely with the end client, consultant, contractor and supplier to ensure smooth transition from conception to installation. All designs carried out to latest CIBSE guidelines and relevant BS standards.